1. An essential oil diffuser to clip on your car vent; simply apply essential oil to the felt pad inside the locket for the new car smell of your dreams. 2. 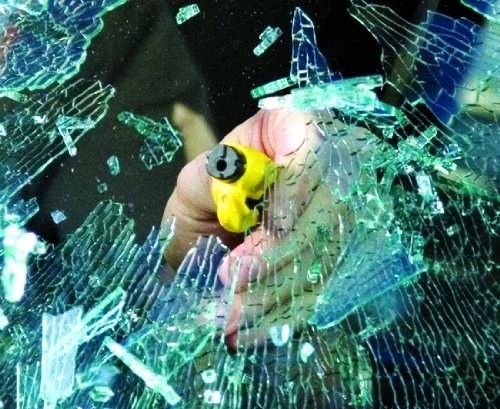 A blind spot mirror perfect for catching those out-of-view spots that can often get you into sticky situations if unchecked. 3. A compact digital tire gauge with an LED digital display so you can accurately assess your car's tire pressure, day or night. Store it in your glove compartment or center console for when the day comes that you'll need it! 4. A natural air-purifying bag that will eliminate unwanted odors from your car without adding any artificial scents that often induce headaches. 5. A set of seat gap fillers so when you inevitably drop your phone between the seat and the center console you won't have to stick your arm down the dark crevice of doom and despair to find it. Get the set of two from Amazon for $19.99. 6. A set of car hooks that will keep your purse, grocery bags, and jackets off the floor. 7. A pair of pet hair remover brushes for the person with a furry friend who likes to roll around the seats as if it were their own car. Get it a pack of two from Amazon for $9.45. 8. A five-port car charger so everyone can charge their devices and Karen can live tweet the roadtrip in peace. Get them from Amazon for $22.51. 9. A dog bowl water bottle that will keep your precious pups hydrated while you're off on the next adventure. 10. A compact garbage bag made with straps and enough room to fit that pile of trash that keeps growing under your passenger's feet. 11. A trunk storage organizer for a clean and organized trunk space when you go on road trips or take home big loads of groceries. 12. A pair of lightweight and durable escape tracks that everyone will wish they had once they get stuck in a tough spot. Get them from Amazon for $179.16. 13. A stick-on shade designed to keep your car cool and your eyes safe from the piercing sun. Get it from Amazon for $11.02. 14. 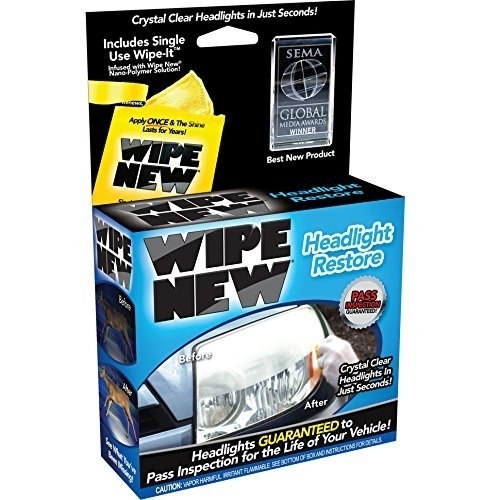 A restoring kit for your headlights so they look brand new without spending a fortune on detailing. The restoring kit comes with a pair of gloves, a two sided scouring pad, one dry cloth and one saturated cloth. The green side of the scouring pad is used first for removing oxidation, then the gray side is used for polishing. The dry cloth is used to remove remaining residue before using the saturated cloth to finish off the polishing process. There are also detailed instructions included for steps on when to use what, and why. Promising review: "I am genuinely impressed with this product. My mechanic quoted $100 to deoxidize/replace my headlight covers, which are 15 years old and definitely needed repair, but it just didn't seem worth it to me at the time. I bought this instead, and it's made a significant improvement. 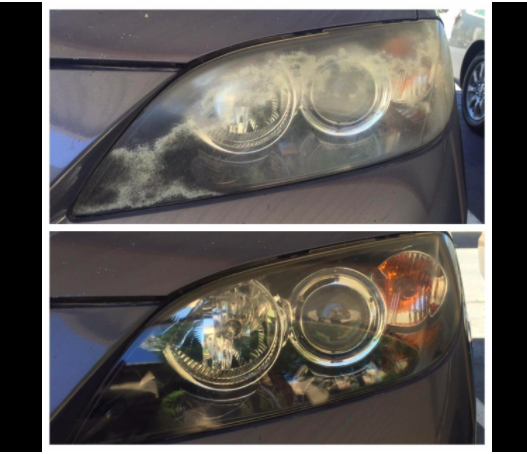 Depending how bad your headlights are you'll have to put some work into scrubbing with the deoxidizing sponge thing they give you, but once you've done that the wipe makes your headlights almost look brand new." 16. A seat organizer with insulated lining to ensure a tidy and convenient back seat experience. 17. A cellphone mount so you can be hands free and drive responsibly while still being able to look at maps and control the music. 18. 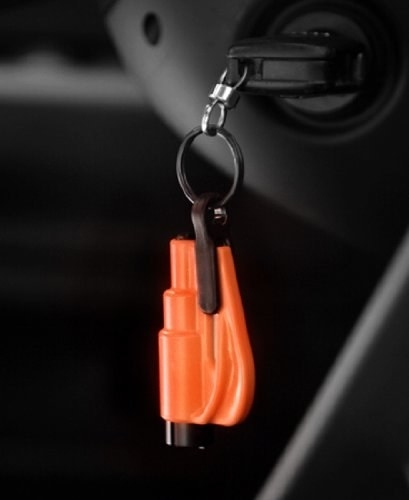 A keychain car escape tool for emergency situations where you'll need to get out of your car as quickly and safely as possible. 19. A set of cupholder coasters you can custom design with your name, favorite saying, or a beautiful illustration to make your car feel one-of-a-kind. Get it from WeefersDesigns on Etsy for $12.71. 20. 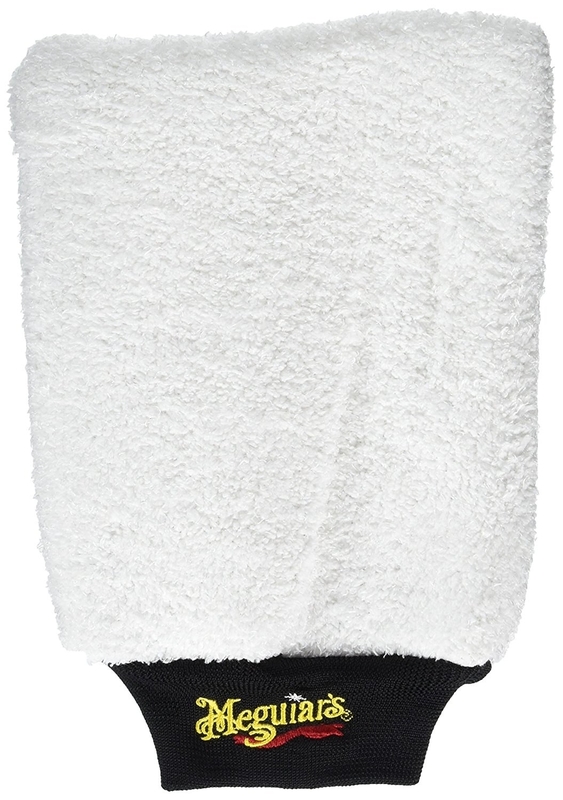 A car wash mitt made of microfiber material that picks up dirt, soaks up suds, and leaves a smooth finish — all without leaving behind a scratch. 21. A portable car jump starter, phone charger, and battery booster all rolled into one that will come in handy when you need it the most. 22. A hand-held vacuum perfect for those hard-to-reach spots between seat cushions and inside air vents. Too bad there isn't a car product that will fly us over traffic jams!